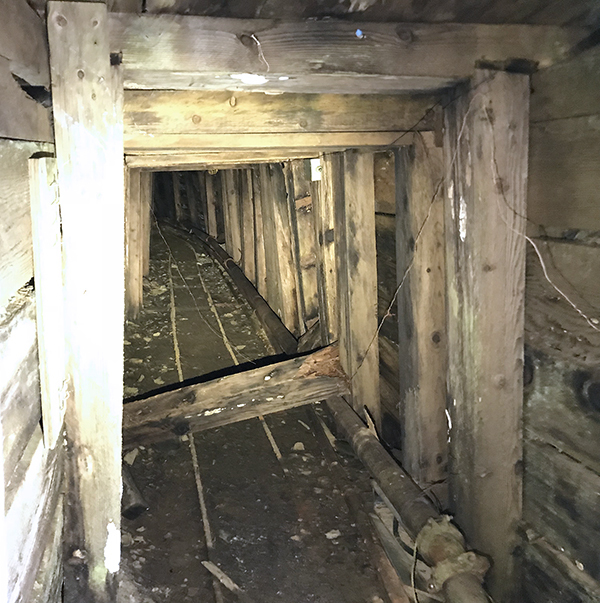 NV5 is providing geotechnical engineering services to help re-open an old gold mine that has been closed since the 1950s. NV5 will be providing temporary access over the old on-site bridges then reconstructing permanent bridges. Our services also will include welding and footing inspection, resizing culverts, and re-grading roads. NV5 also is preparing the mine reclamation plan. 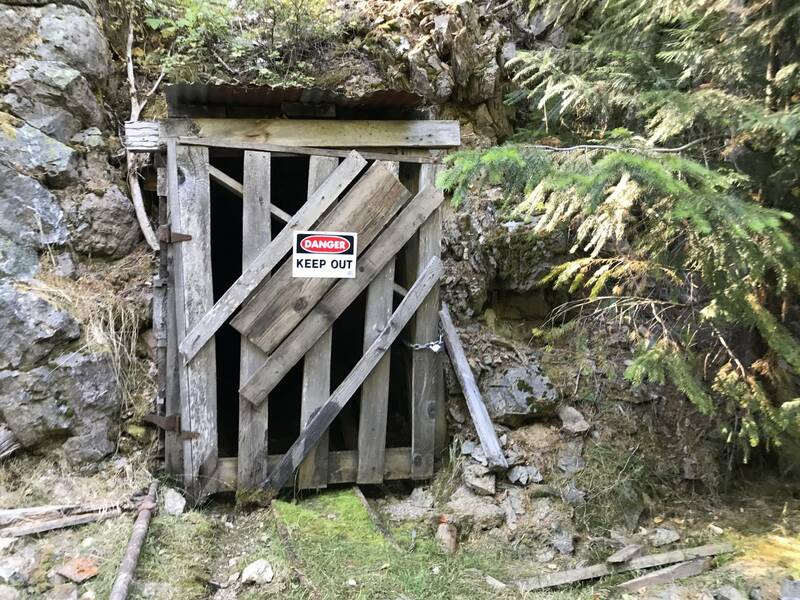 This plan is required prior to mine opening as part of the permitting process even though the actual process of mine reclamation will not occur until after the mine is closed in the future, or as portions of the mine are exhausted.